– 1 card sequentially numbered to 100 or less. – At least one autograph per inner case. – You say you want a revolution? Catch a ride on the wildest cardset in the 2015-16 basketball calendar! Revolution delivers an old-school pack-opening experience with eye-dropping inserts and parallels! 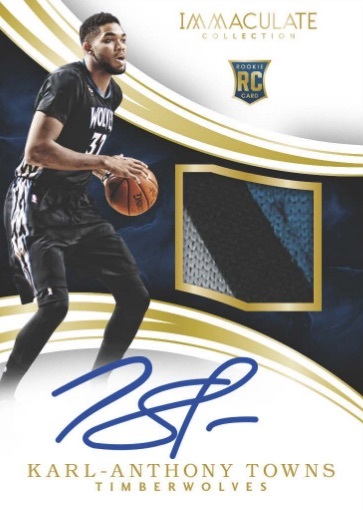 – Every box of Revolution delivers at least four rookies, three inserts and one card that is sequentially numbered to 100 or less. 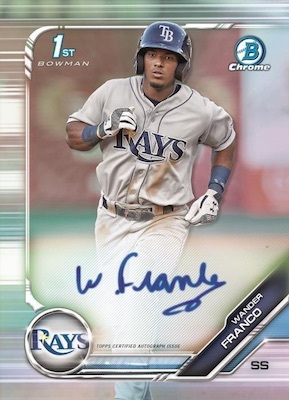 Find at least one autograph per inner case! – Look for super-short print Galactic parallels of the base set! These cards fall one in every 240 packs on average! – Discover exciting inserts that feature the biggest and brightest stars of the NBA! – Every card in Revolution is printed on mesmerizing foilboard! Look for Cosmic, Sunburst and Futura parallels, sequentially numbered to 100 or less! Revolution features a 150-card base set comprising 100 veterans and 50 rookies. All cards feature vivid foil patterns that parallel out to different levels of rarity. Look for one Cosmic, Sunburst or Futura parallel per box, all of which are sequentially numbered to 100 or less! Revolution features a limited autograph checklist that features rookies, veterans and legends. Score at least one autograph per inner case! 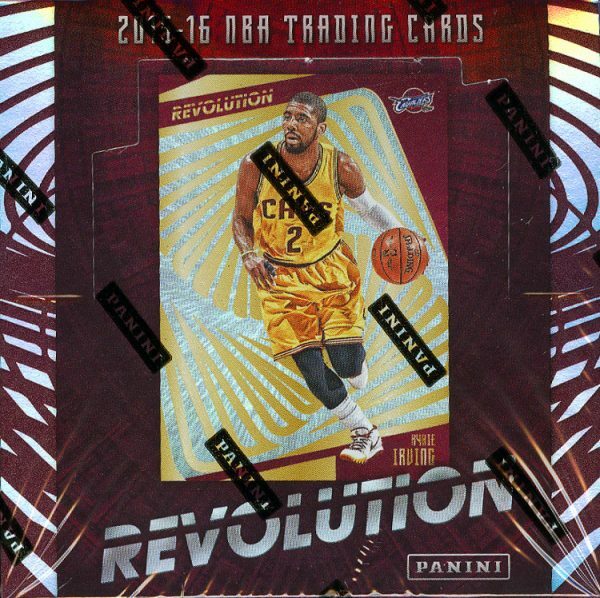 Find three inserts in each box of Revolution including New Wave, Showstoppers and Rookie Revolution!